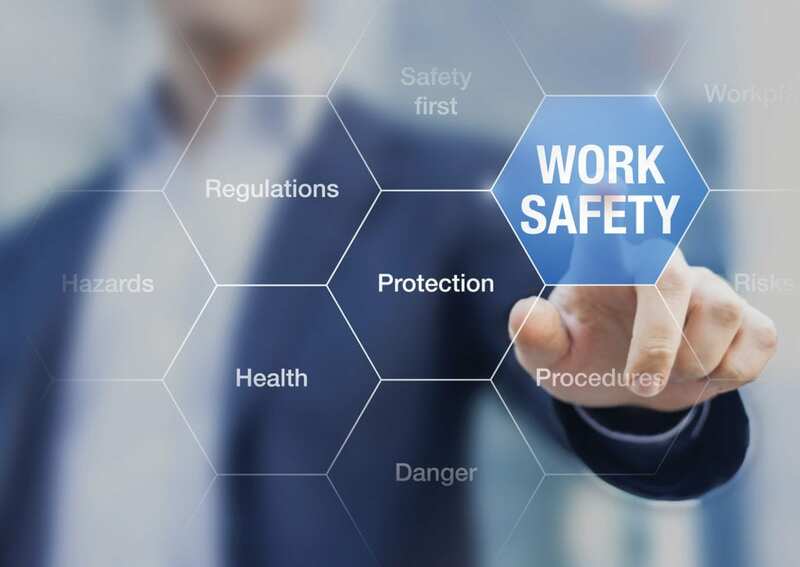 When it comes to Occupational Health and Safety (OHS), we find that one of five key areas of workplace safety a lot of organisations fail to consider is the consequences of dealing with organisational change. Proactive risk management involves understanding when circumstances have changed and assessing whether safety systems and control measures are still effective. Many growing organisations jump into building the business, purchasing new upgraded plant or equipment, buying property, increasing staff numbers or adding new roles to the business. They generally neglect to think about the safety ramifications of making these changes, then reacting to safety issues when it’s too late. We find that many of the incidents we investigate identifies the failure to plan for change as a core problem that leads to the incident. Thinking that proactive safety culture comes automatically – A common practice is to get a system developed for the company and believe that the company now does safety. It is imperative that organisations implement, monitor, measure, review and continuously improve their system at all costs. Proactive safety and risk management should be indoctrinated from Top Management down to the workers. Always looking at lag indicators and not exploring the success stories – At lot of the time, we are contacted because an incident has occurred or the company is trying to catch their tails with regards to how they manage OHS at work. Most improvements to a company’s OHS systems (if any) only happen after a serious incident, meaning the majority of safety conversations are negative. Workers will usually be told what has gone wrong and that they need more training, or the worker was at fault. Organisations should spend more time learning from success when things do not go wrong. Key learnings from any lead indicator is the best way to do this. This can lead to greater engagement and understanding around what really works for safe outcomes in practice. Assuming compliance with OHS means more work and more red tape – Achieving legal and OHS compliance doesn’t mean that we include more paperwork, more systems, more work. Your workers will only buck the system and not comply which inevitably leads again to more incidents and higher risks to the business. These systems can be automated by understanding the core risks to your business, consulting with members of the workforce, and implementing safety management programs that suit the end user (i.e. your workers). Automated QHSE and Risk Management software systems can help you do this. Contact us or book a demonstration today to discuss how to automate your business processes in a software system. reviewing risk mitigation strategies and investigation and incident-response protocols to ensure they comply with legislative requirements. By effectively managing risk and OHS in your business you can literally save thousands in lost legal battles, and improve employee productivity exponentially. Contact us today and allow MiSAFE to help you reduce risk to your business today.